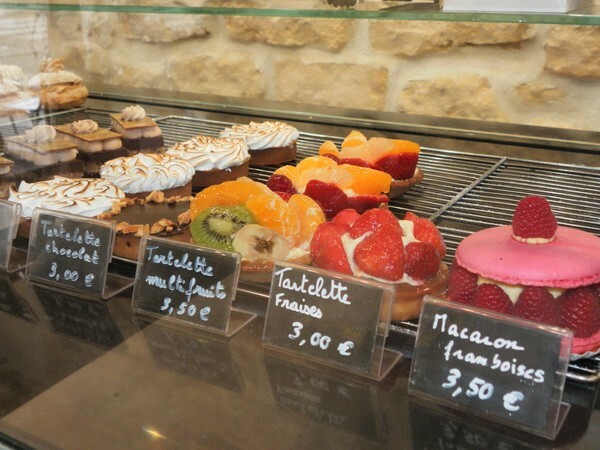 There is something about the Boulangerie des Artistes that makes you instantly feel at home. Perhaps it’s the fact that it’s run by a family, or perhaps it’s how welcoming and genuinely kind the team is – and you get the feeling that it’s not just because they’re trying to build a client base. 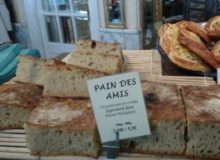 And in fact, due to their delicious products and the help of the locals in the quartier, they’re having no trouble at all. 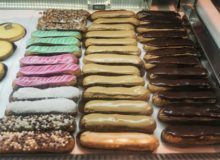 We could see why – the team behind the boulangerie was enthusiastic to talk to us, and we even walked away with one of their chaussons aux pommes in hand. 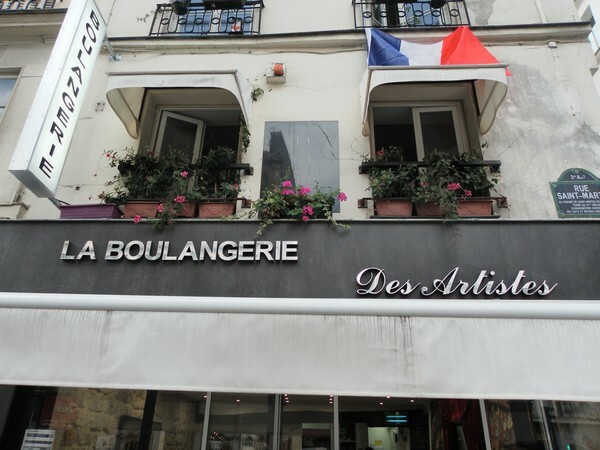 We found Boulangerie des Artistes on the corner of Rue Saint-Martin in the 3rd arrondissement, the smallest neighbourhood of Paris where the streets are lined with charming cafés, fashionable hotels and a fabulous selection of museums. 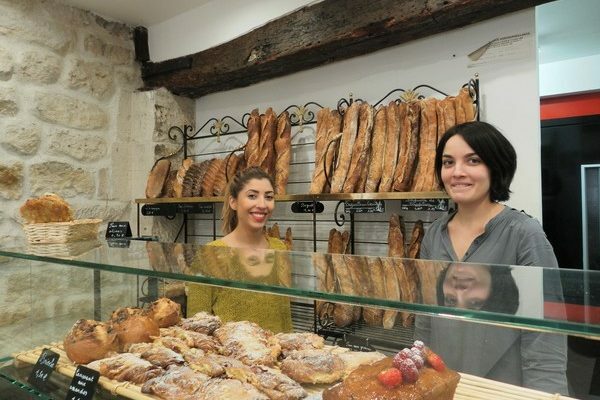 The stone walls and wooden beams give the shop a rustic feel and a selection of mismatched baguettes, crisp and golden, are lined up on the shelf behind the counter. But Boulangerie des Artistes doesn’t stop at bread. Also on sale are patisseries of all kinds, including religieuses à la crème de noisette, which are, in our opinion, divine. 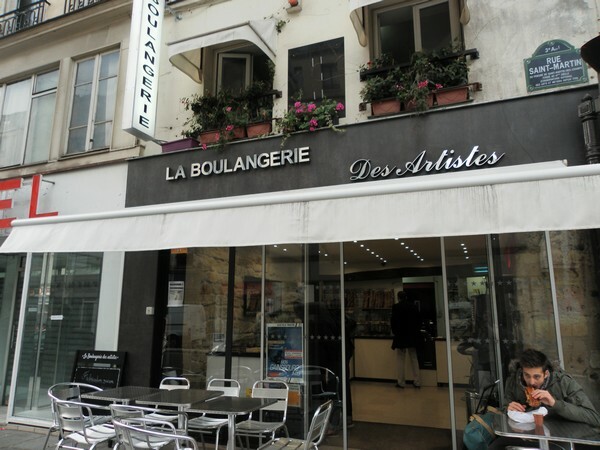 We were ushered inside the boulangerie by Cécilia Bracciance, the daughter of the boulanger. 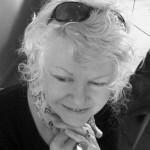 A petite woman with an infectious laugh, she brings dynamism and new ideas to the family business. We talked to Cécilia about what it takes to run a successful artisan business in the heart of Paris. My father worked in construction but it was always a dream of his to open his own bakery. He worked just next door when this bakery was still a restaurant. It took him some time, but he completely transformed the place into the Boulangerie des Artistes. 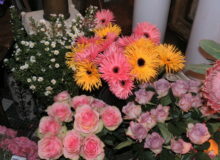 As for me, I had just finished my studies and naturally, I knew what I had to do: help my family. My brother and I were prepared to enter into the business and help our father. We owe much of the success to, the fact that the entire family has an inclination to work, as well as to the locals. The bakery has now been around since late 2014, and it’s working well! It’s important to point out that we have a lot of local neighbourhood support. We all work together. What is your favourite moment in your workday? What I like the most is to see people buying their products in little artisanal shops. I think that that is, amongst other things, part of a trend among well-off people who come from a certain social class. 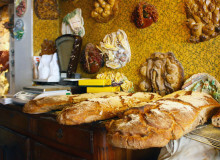 There are people, especially in certain neighbourhoods of Paris, who have a taste for truly good bread. What is the major advantage that has contributed to your success? 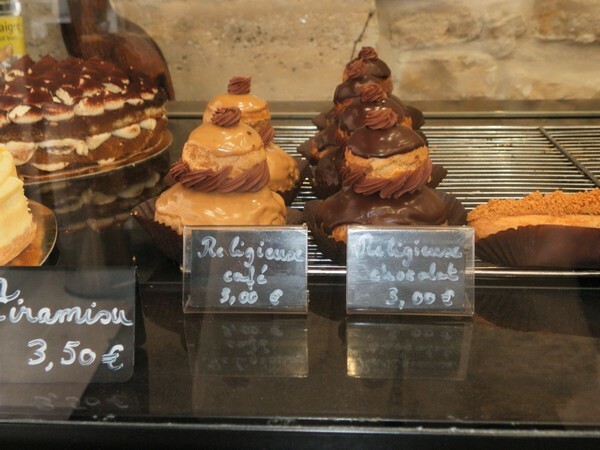 There are, of course, a lot of bakeries in every neighbourhood of Paris. Personally, I find that you need to be innovative – you need to have new ideas. You need to work nonstop to update your range of baked goods, and do some marketing to entice people. I would say, then, that the principal quality is to be dynamic: in brief, you have to have a lot of energy and strength! Of course, you need to also be a foodie and like quality things! It’s a new position for my whole family and me. 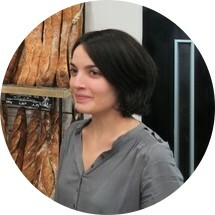 I particularly like to see regular customers who come back each day to Boulangerie des Artistes to buy good bread – sometimes they even come twice a day. I think that it’s important to point out the significance of bread for the French, the reason being a perfect blend of religion, history, and culture. Despite all the challenges France has met over the years – strikes, hunger, war – bread has remained a constant. If we don’t have bread, it’s serious. Unfortunately, all of that can maybe change with the new generations. At Boulangerie des Artistes what creation are you most proud? The apple turnovers, because we make them with our homemade jam. My father is very proud of that! But as for what we sell the most…that would be sandwiches – because we really do offer them with all the ingredients. I would say that the most popular ones are the ham sandwich or the chicken sandwich. What do you like best about family run businesses? Share your thoughts in the comments below!